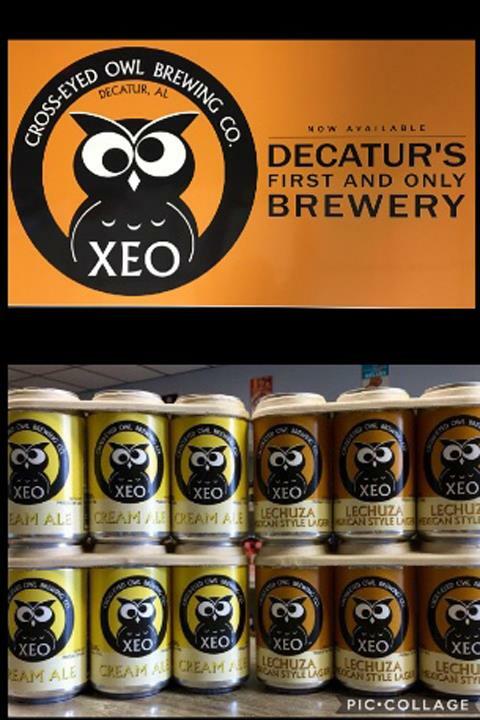 Decatur's First Craft Beer Store. 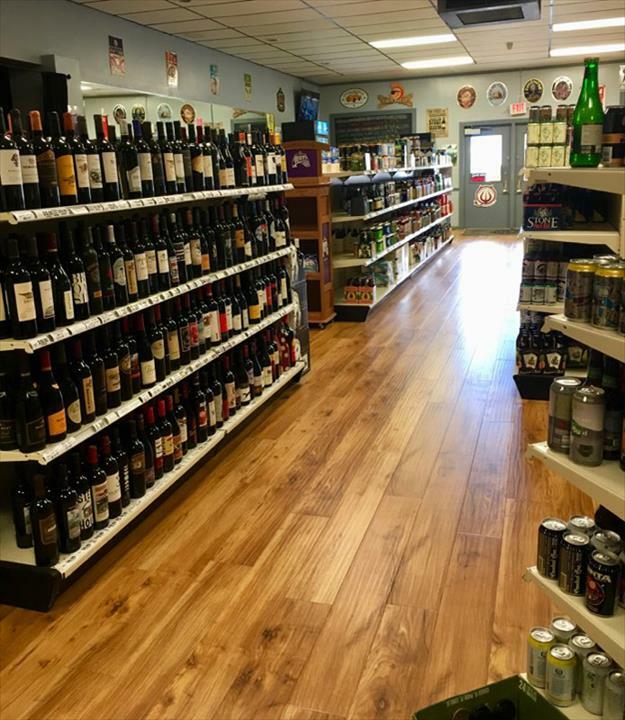 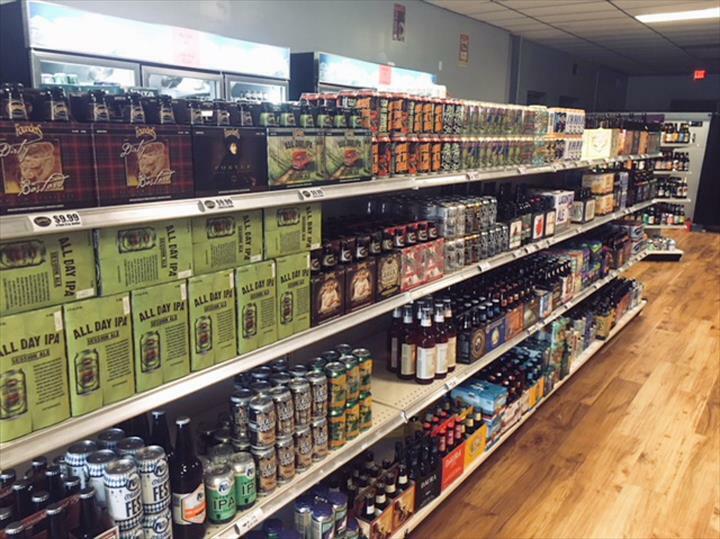 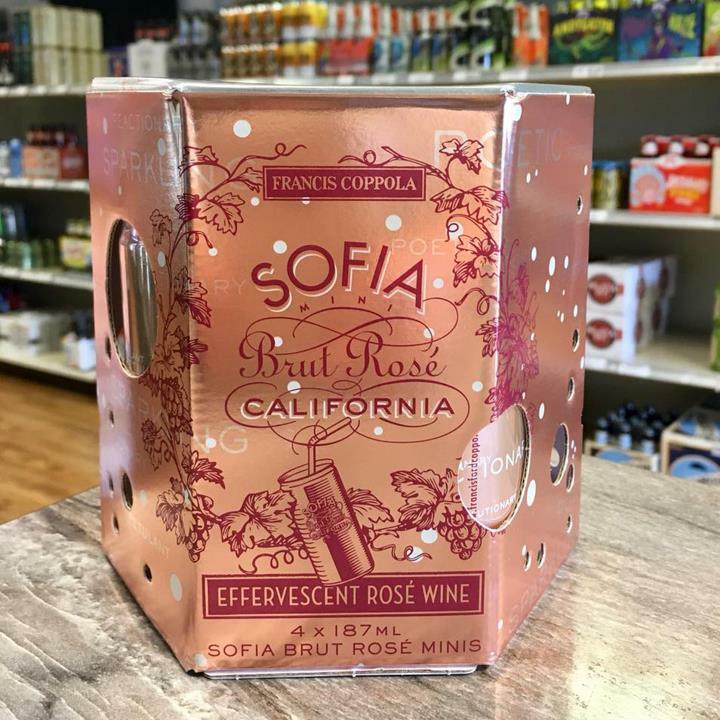 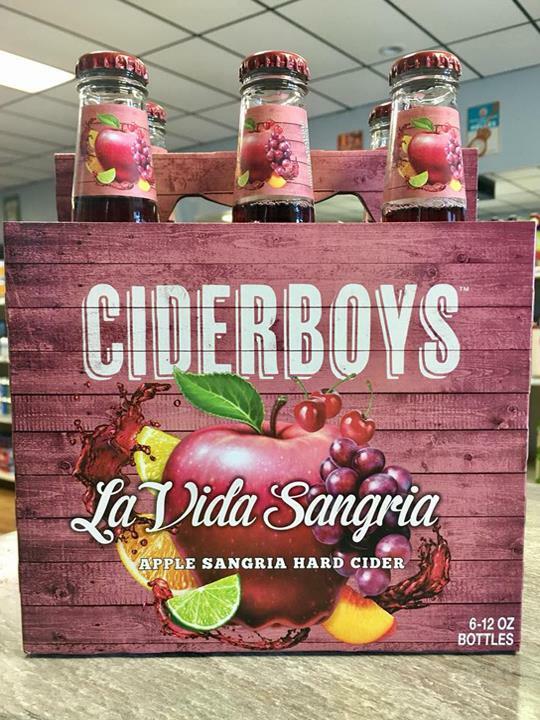 Top Shelf Beverage, in Decatur, AL, is the area's leading beer and wine store serving Decatur, Huntsville, Madison and surrounding areas since 2016. 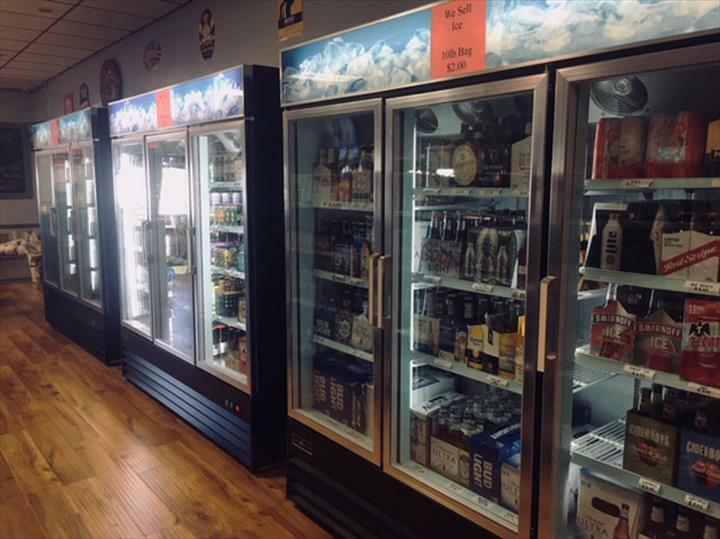 We offer craft beer, draft beer and wine, beer and wine tastings, kegs, local microbrews and much more. 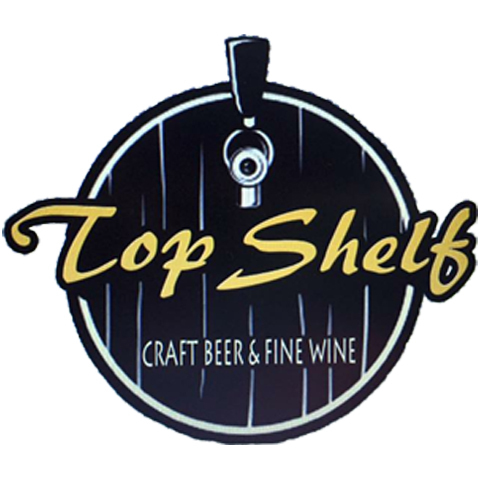 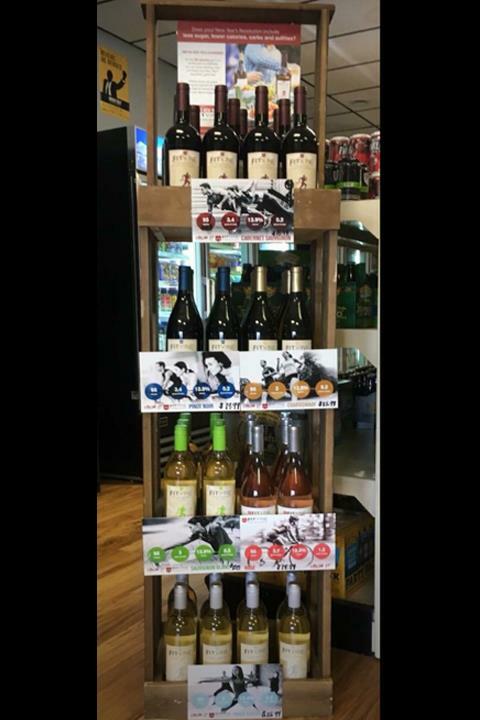 For more information, visit Top Shelf Beverage in Decatur. 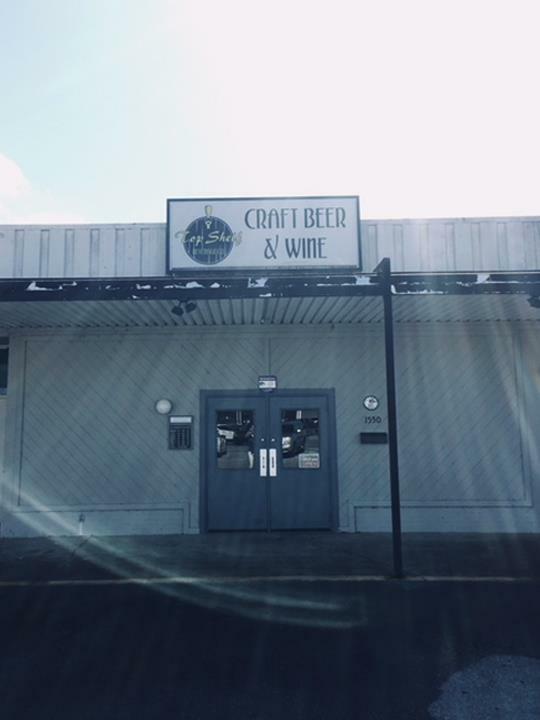 Established in 2016. 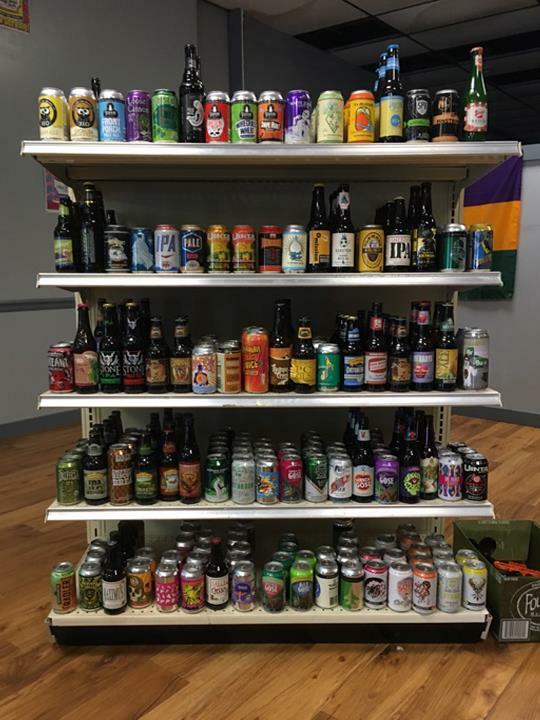 Top Shelf Beverage is proud to serve our local area which includes Decatur, Huntsville, and Madison. 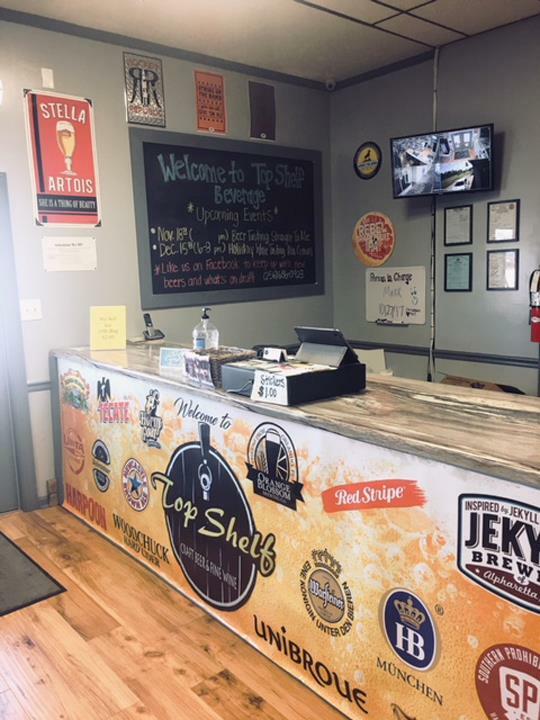 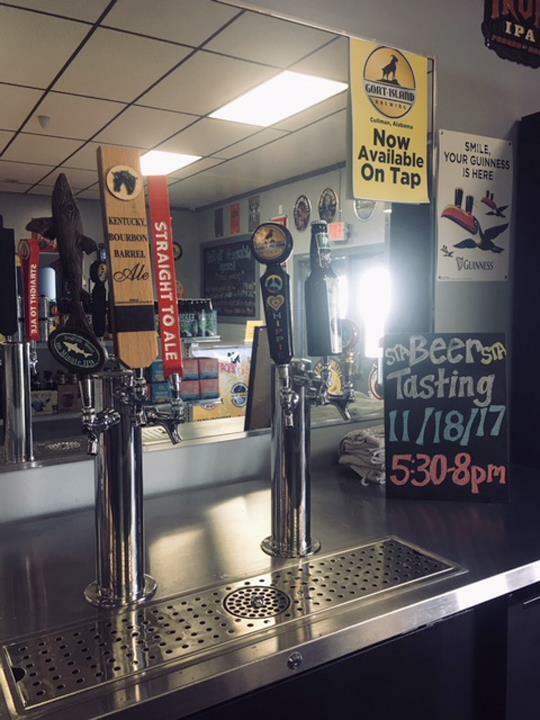 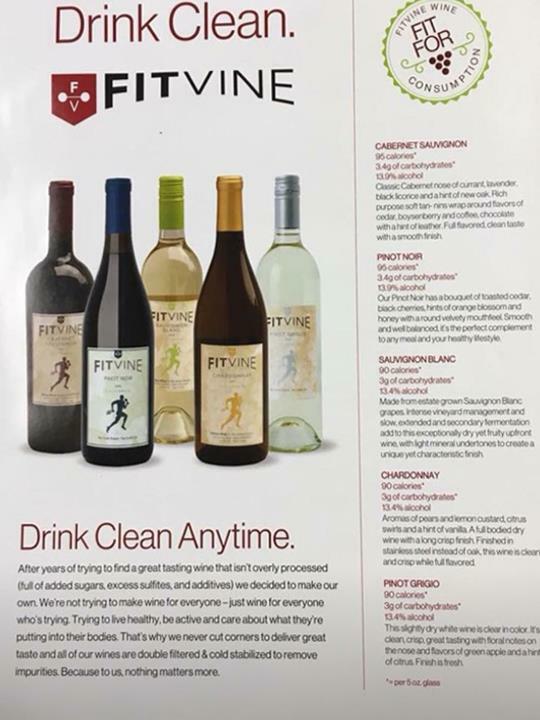 We specialize in Craft and Draft Beer and Wine, Wine and Beer Tastings, Kegs, Room Rental for Private Wine Tastings, and Local Microbrews since 2016.